Waiouru: It’s only a bargain if you need it! Inbuilt FreeSat and Freeview Tuners (no additional power consumption for a separate set top box). I started our search in Australia and had identified the approximate price of a TV with these specifications would be between £800-1000. However, FreeSat has subsequently lost popularity to FreeView and cable. We believe we will need the FreeSat to take the signal from the Camos satellite dome on the roof of the boat. Having both FreeSat and Freeview means we can use either the sat dome or a conventional terrestrial aerial if the “dot in the sky” is not available. 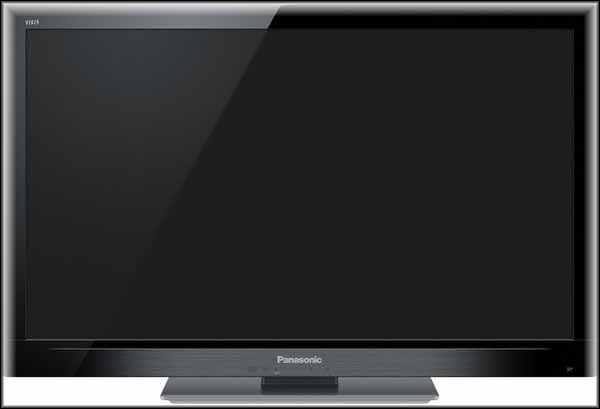 A Panasonic Viera TX-L32E28. It was the only one they had in the shop and had been reduced to £424.99. Nothing is lost asking for a discount on display stock and they dropped the price by another £39.95. 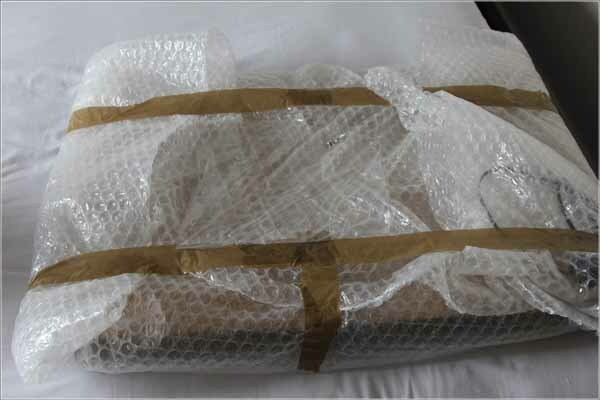 They no longer had the box so we asked them to place a cardboard sheet either side and bundle it in bubble wrap. I don’t understand why someone else hadn’t purchased it. Beside it was the same TV without the FreeSat tuner and its price was £668???? 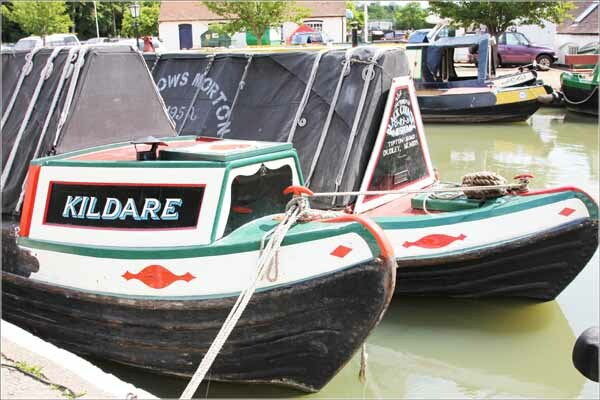 Another item we can tick on our list of things to do!